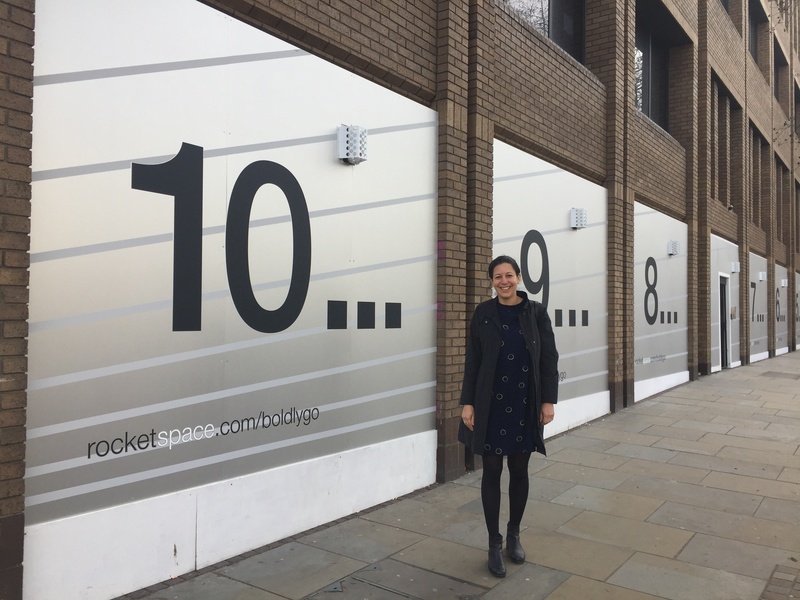 If you ride the tube to or from Angel, you may notice a new addition to the neighbourhood just steps away from the station: a giant rocket outside Regent’s House. This is the new home of RocketSpace’s tech campus opening in May. We are proud to join the London and UK tech community, and I’m excited to return from San Francisco to lead the campus. Behind the giant rocket, the former cash-counting facility is being transformed into a state-of-the-art campus designed specifically for scale-up tech companies. The campus’ workspaces will be complemented by services and amenities customized for tech-focused teams, including office-as-a-service, a multi-gigabit Internet connection, cafe, hands-on workshops, peer group roundtables, as well as trend talks and networking events in our large event space (formerly, an underground bank vault). We know there are many options for workspace. But RocketSpace members don’t typically join for the desk (as lovely as it is!). 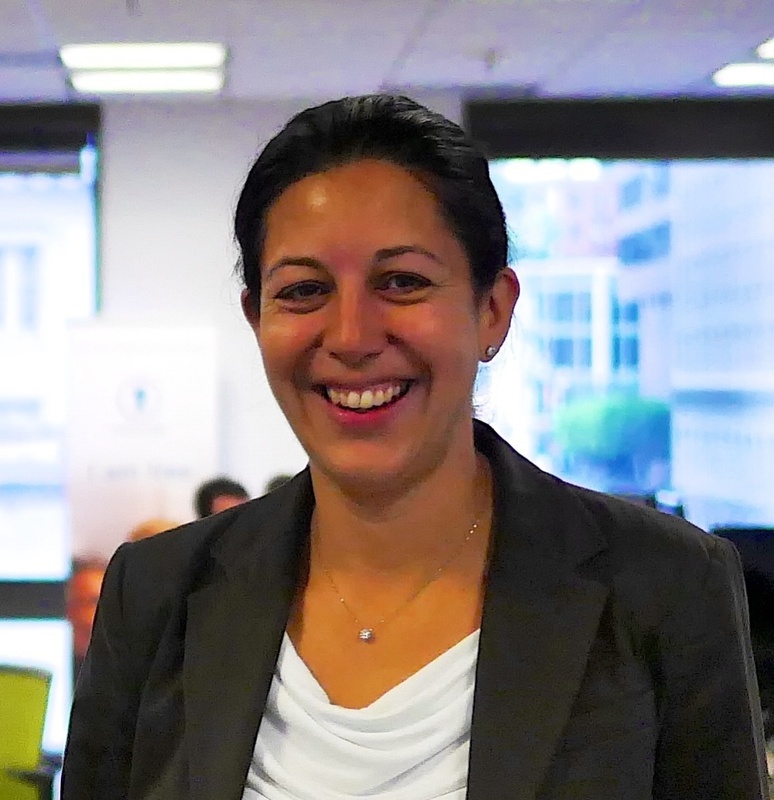 As your Ecosystem GM, it’s my responsibility to guide new members into the global RocketSpace ecosystem and bridge the gap between the UK and Silicon Valley to assist with international growth. During the course of this year as RocketSpace opens campuses across China, Australia and beyond, we will be able to help you crack these international tech markets through RocketSpace’s global network of campuses. 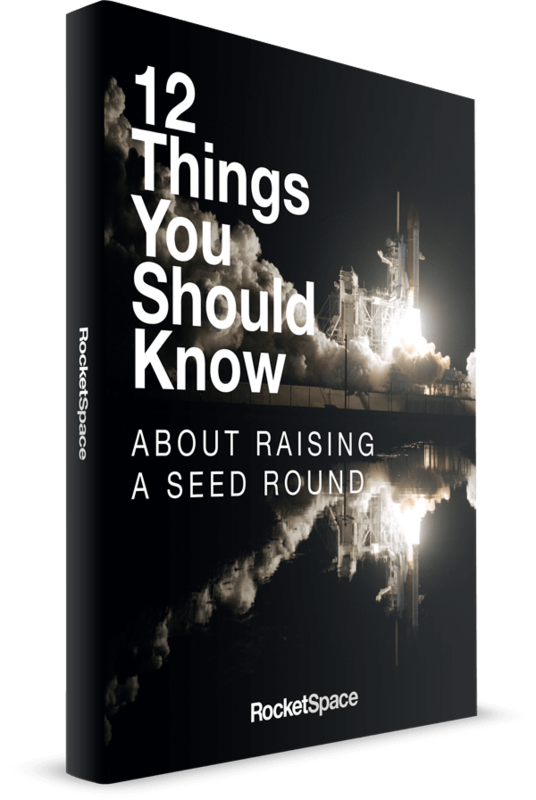 This will include access to services and partners essential to scale-up’s growth and development, as well as connections to RocketSpace's Fortune 1000 corporate clients looking to collaborate with young, disruptive companies. We are now on the hunt for UK’s best scale-ups looking to grow their business alongside other like-minded tech entrepreneurs. I encourage you to apply soon — we will be accepting our first members next month. 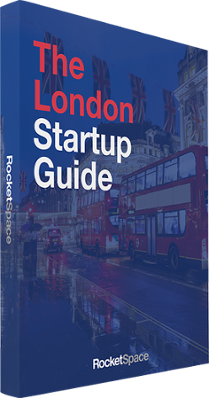 Our campus is new to town, but RocketSpace has deep roots in the UK, including having the privilege of calling European tech all-stars like Blippar, Spotify and SuperCell as alumni. I hope you’ll join us, too.